Fully adjustable color board camera w/ OSD operated by remote (RC-01). 650TVL w/ white blemish correction, mirror image and motion detection. 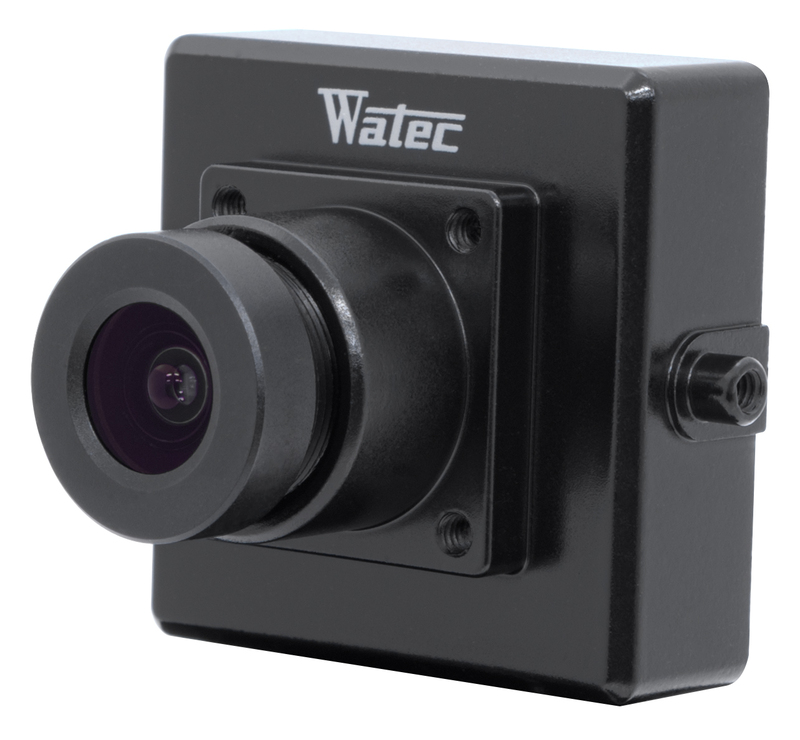 The fully adjustable color enclosed board WAT-230V2 camera provides high resolution images at 650TVL and access to apply the camera in nearly any application of your choice at a low cost. Designed to provide the user with access to self modify all feature the 230V2 is convenient, affordable and easy to use. 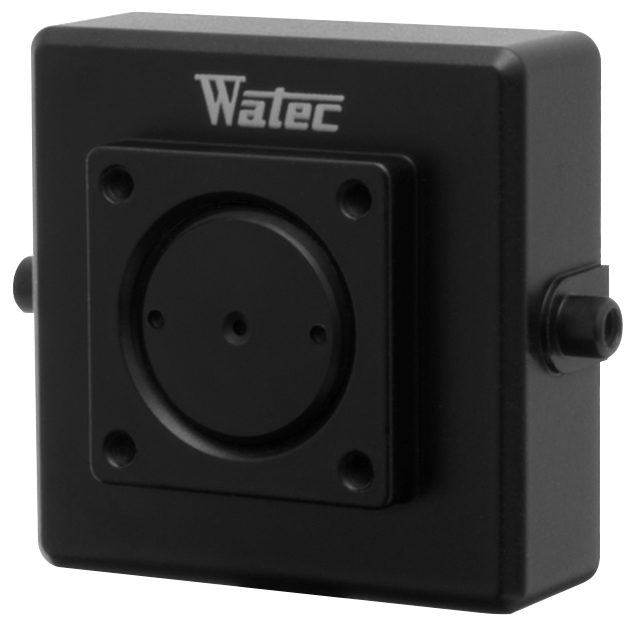 Perfect for those application demanding max performance, on the fly MODS and high resolution imaging quality! The addition of our OSD menu tree truly is a cost saver and provides full accessibility to adjust this camera to your environment. 1/60, 1/100 sec. 1/50, 1/120 sec._x000D_1/250, 1/500, 1/1000, 1/2000, 1/4000, 1/10000 sec.